This summer I’ve been in transition, moving from South Dakota to the Cincinnati area. I have since completeted the move and I want to recap on my blog what I managed to squeeze in my last summer in South Dakota. This is a painting I did at a Paint Out in Oakwood State Park. Acrylic on a Canvas Panel, 8″x10″. 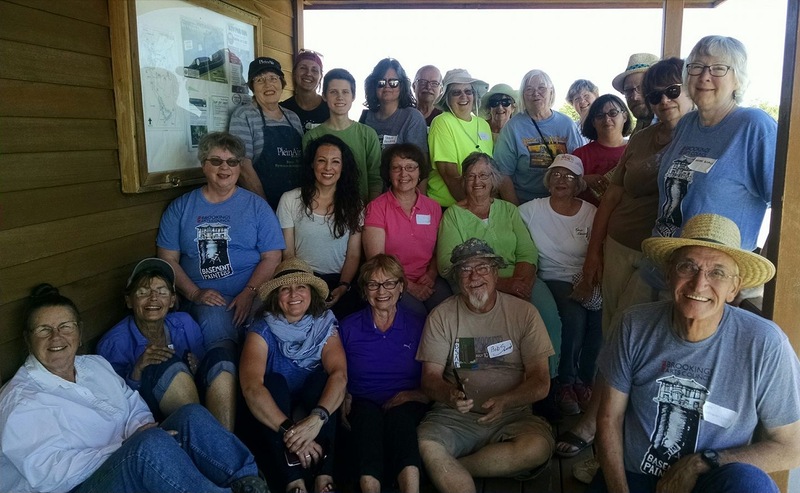 These are the wonderful people who participated at the Plein Air Outing. I miss you all! 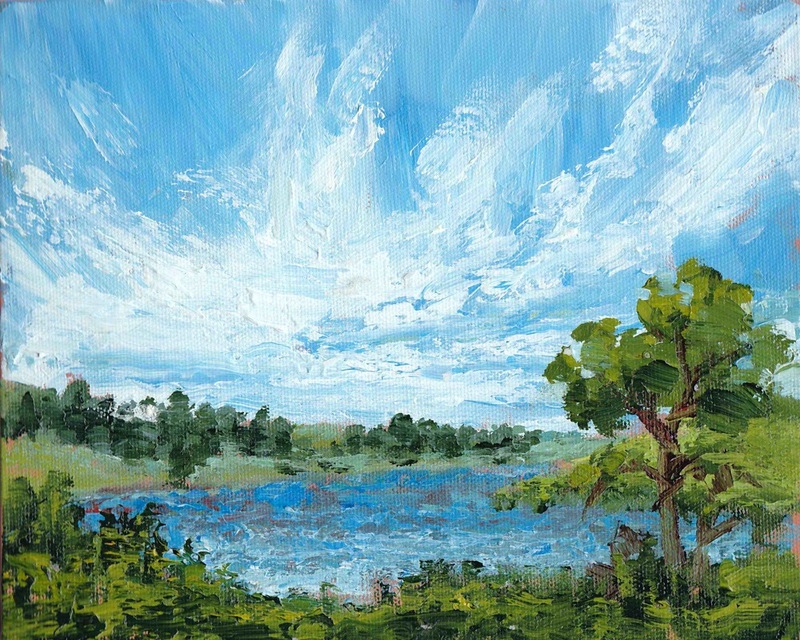 This entry was posted in Acrylic, Clouds, daily painting, Plein Air and tagged Acrylic, acrylic painting, art, clouds, daily paintings, impressionism, landscape, plains, plein air, prairie. Bookmark the permalink.